Fuse It Piping & Irrigation Services - FIP Irrigation Services - WE'LL BUY YOUR SCRAP SPRINKLERS!! FIP Irrigation Services - WE'LL BUY YOUR SCRAP SPRINKLERS!! After many years of working in the golf course irrigation industry, Derek Carroll decided to take a fresh look and approach to the way his business operates. "I take my relationships serious with my customers, I do business the way it used to be done, with hard work and attention to detail. I worry about your irrigation system working properly, so you don't have to." We strive everyday to provide a service that is second to none. From our golf rotor repairs, or re-manufactured golf parts, to our golf course, commercial, and residential field service, our staff of highly trained and knowledgeable professionals will be there when you need us most. 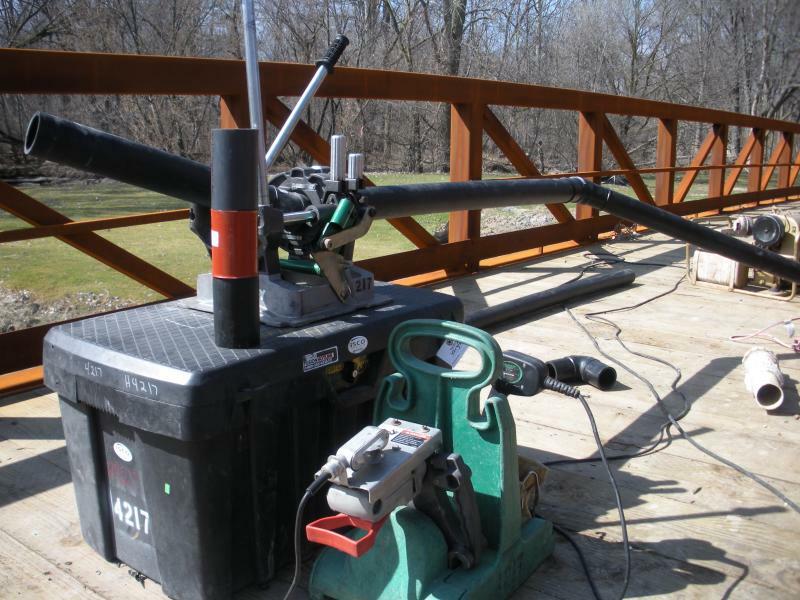 Fuse It Piping & Irrigation Services, located in Byron Michigan, was started in January of 2009. We are the leader in the State of Michigan for Irrigation installation, Irrigation service, HDPE golf course piping components and an authorized dealer for Sports Turf Irrigation; a re-manufactured sprinkler head company. We buy your old sprinklers, resell, and rebuild Toro, Rain Bird, John Deere, and Hunter golf heads along with many other great products and services. Copyright fuseitpiping.com 2009. All rights reserved.